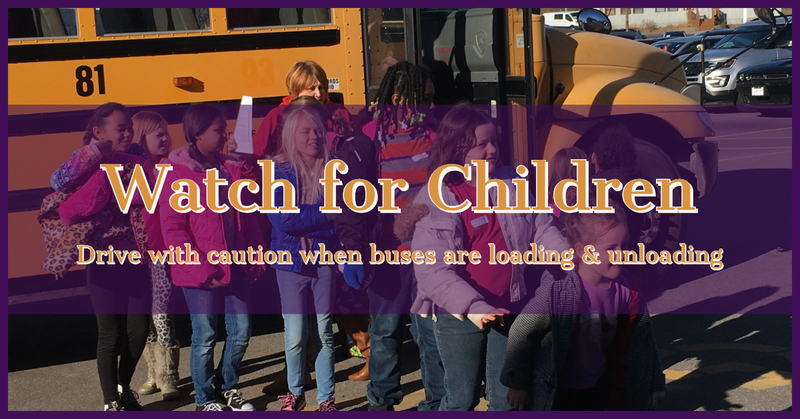 Collinsville Community Unit School District #10 has joined Illinois Secretary of State Jesse White to remind motorists in our community to be on high alert for children making their way to and from school. In addition, parents are urged to talk to children about school bus safety. I am writing to remind the driving public to be alert for children making their way to and from school. Sadly, this year has seen at least eight kids across the U.S. killed by motorists who failed to stop for school buses loading or discharging passengers. Five of those kids were killed over two days in November, including a 9-year old Rochester, Indiana, girl and her 6-year old twin brothers. It is illegal to pass a school bus whose red stop lights are flashing in all 50 states. School bus safety has been a priority of school administrators, teachers and parents, as well as my office during the 20 years I have served as Secretary of State. We warn children to always look both ways while crossing the street. That means all of the time, not only while crossing in a school bus loading zone. School bus safety is a responsibility to be shared by everyone in the community, not just parents and school officials. We all are stakeholders in the safety of our communities’ children. For free coloring pages that talk about bus safety, click here.